Pair a charcoal crew-neck t-shirt with black skinny jeans if you're on a mission for an outfit idea for when you want to look casually cool. When it comes to footwear, this ensemble pairs really well with Aldo winberg. 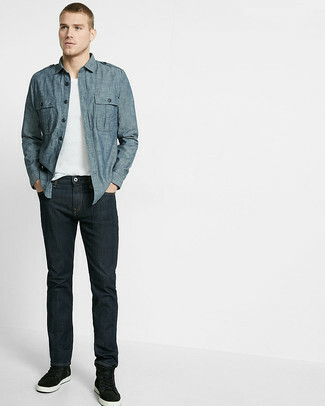 If you're looking for a casual yet on-trend outfit, marry a blue chambray long sleeve shirt with navy jeans. Both items are totally comfortable and will look great paired together. 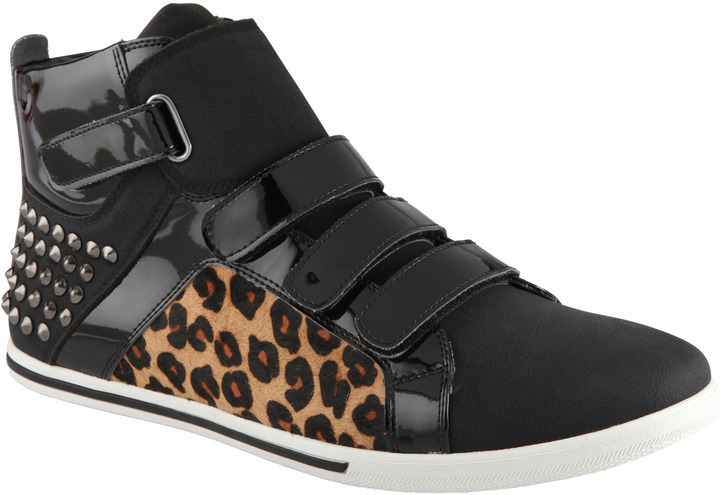 For something more on the daring side to complement this look, go for a pair of Aldo winberg from Aldo. If you're after a casual yet stylish outfit, reach for a teal bomber jacket and black chinos. Both garments are totally comfortable and will look great paired together. Aldo winberg from Aldo will add a more relaxed feel to your ensemble. If you're looking for a casual yet dapper outfit, make a black and white plaid long sleeve shirt and navy jeans your outfit choice. Both pieces are totally comfortable and will look great paired together. 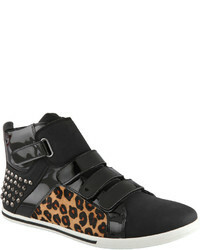 For something more on the daring side to complete this outfit, rock a pair of Aldo winberg. 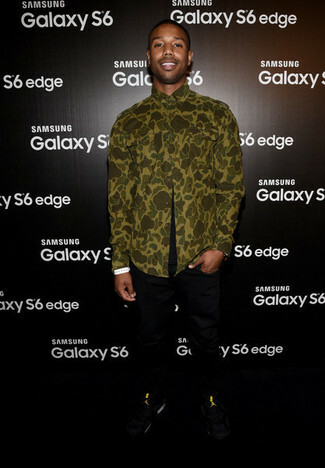 If you're on a mission for a casual yet seriously stylish outfit, dress in an olive camouflage long sleeve shirt and black jeans. Both pieces are totally comfortable and will look great paired together. 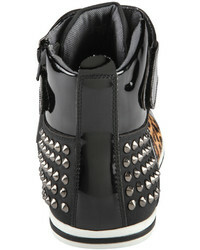 To bring out the fun side of you, finish off your ensemble with black high top sneakers. This combo of a charcoal wool blazer and blue jeans is super easy to put together without a second thought, helping you look stylish and ready for anything without spending too much time searching through your closet. Grab a pair of Aldo winberg to have some fun with things. If you're on a mission for a casual yet sharp outfit, make a black leather bomber jacket and dark purple chinos your outfit choice. Both pieces are totally comfortable and will look great together. 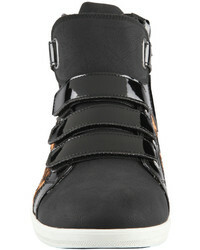 For something more on the daring side to complement this ensemble, make black high top sneakers your footwear choice. 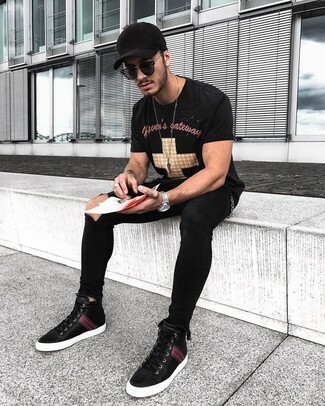 If you prefer relaxed dressing when it comes to fashion, you'll love this simple combo of a black print crew-neck t-shirt and black ripped skinny jeans. And if you want to instantly up the style ante of your look with one piece, enter Aldo winberg from Aldo into the equation. If you're a fan of functionality dressing when it comes to your personal style, you'll love this on-trend combo of a black and white print hoodie and blue ripped jeans. 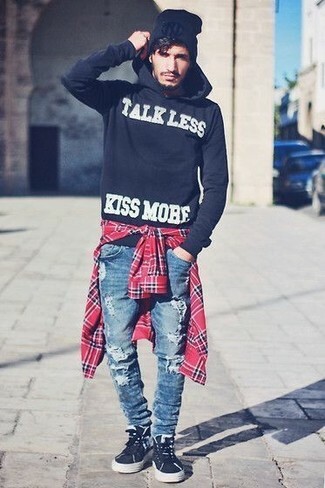 When it comes to footwear, this look is finished off nicely with black high top sneakers.